Every day there is a veritable deluge of information in the newspapers, magazines, on the radio and online relating to children and families. Most of us do our best to keep up, but it can be a challenging task. 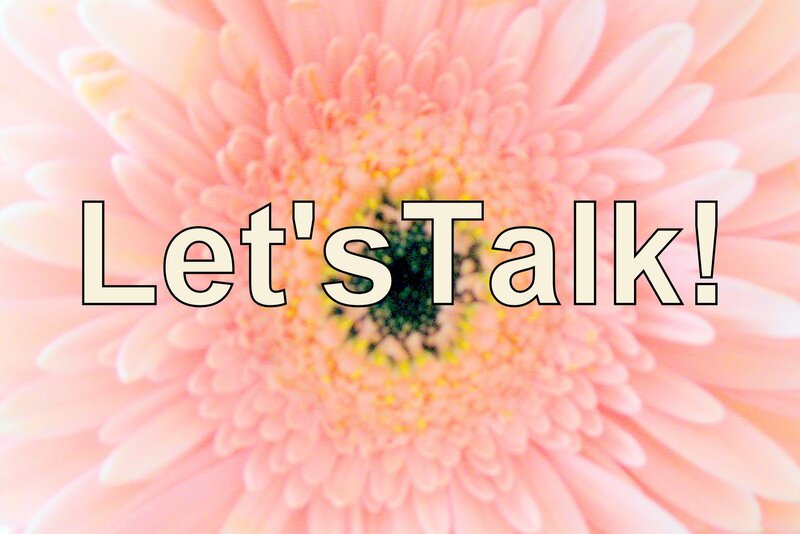 Here at BC Family we’ve decided to start a new feature called Let’s Talk. On these pages we’ll be posting the news bytes that caught out eye, adding our take on the stories and asking you what you think. We’d love to hear from you so don’t be shy! You can reply here on the website, or over at our Facebook page.